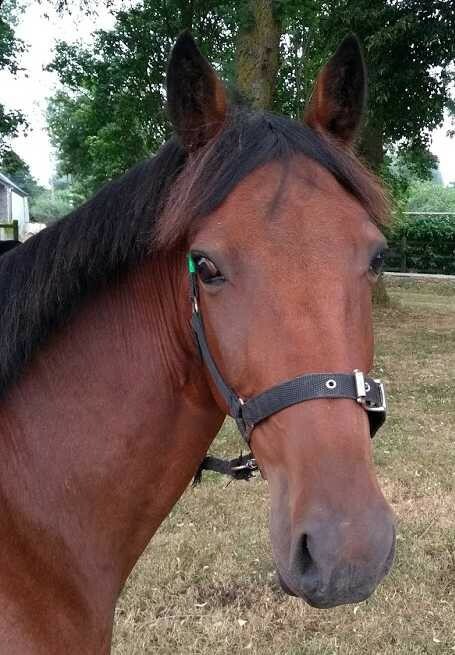 Rum is now looking for a home as a non ridden companion. 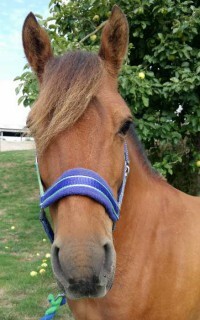 He is the sweetest horse who tries really hard when learning new tasks. Rum was unhandled when he came to us and very afraid of touch. 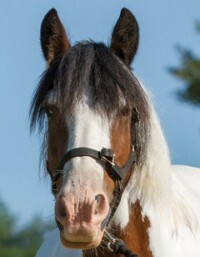 Over several months, he gradually built up trust and a bond with his groom learning about simple tasks and handling. Rum now comes over to greet you in the field to say hello and enjoys a gentle grooming session and, of course, a pony nut or two as a reward. 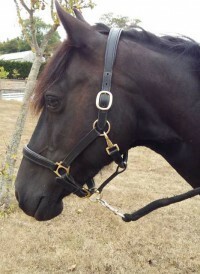 He does currently live out but could stable part time or if another horse was ridden. 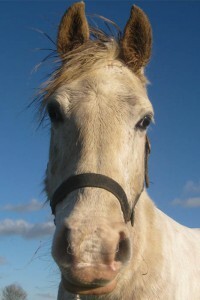 The ideal home for Rum will be a quiet, small yard where he can live in his own paddock with other horses next to him. This routine suits his temperament. 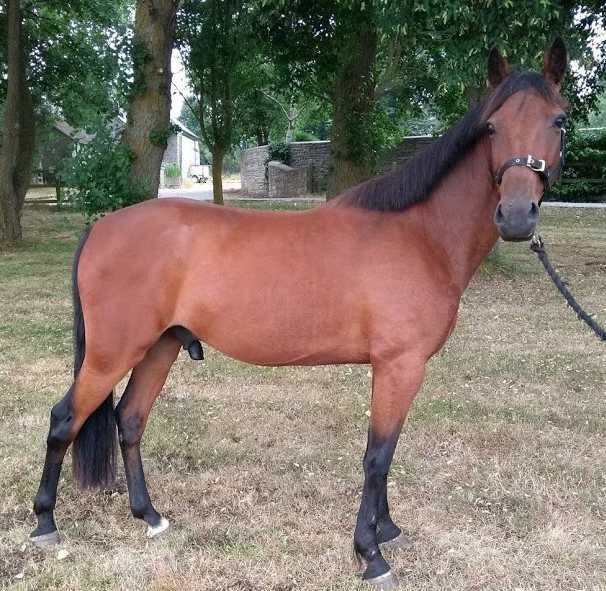 A rehomer who can dedicate time to him each day to build up a bond and his trust would be perfect for him. Rum is a very sweet horse but will need quiet, sensitive handling. Rum came to Glenda Spooner Farm in June 2017 following a call to our welfare line. He was very underweight, had a nasty wound to his leg and he was very nervous.